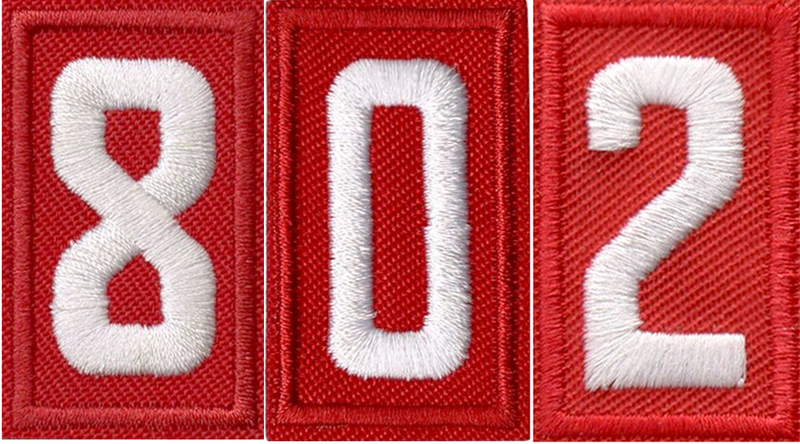 Pack 802 is a non-profit organization and is entirely self-funded. We strive to keep individual dues low in order to make scouting accessible to as many families as possible; however, the Pack is heavily dependent on fundraising to cover baseline scout expenses including registration fees and scout awards, and subsidize the cost of scouting events for scouts and their family members. The Financial Overview Sheet shows the breakdown between out-of-pocket costs paid by families and expenses paid by the pack (from fundraising). This page provides an overview of the Pack’s annual fundraising goals, details how funds raised will be spent by the Pack, and describes the incentives and awards intended to maximize scout participation. Pack 802 is not permitted to solicit donations in accordance with Boy Scouts of America Policy; however, we are permitted to accept unsolicited donations. Please contact our leaders if you are interested in supporting our Pack. 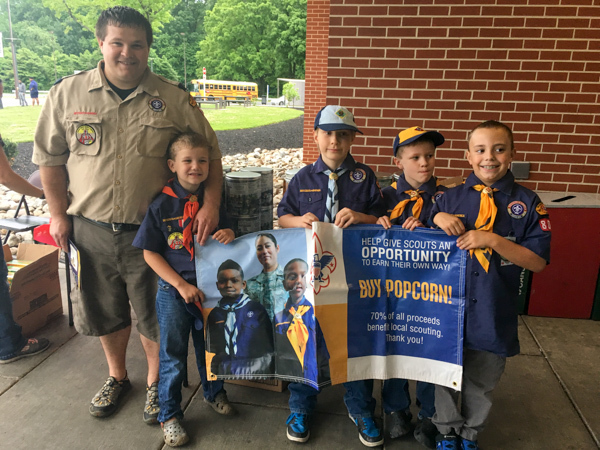 The first source of Pack fundraising for the 2018-2019 year is popcorn sold at “show-and-sells.” These events consist of scouts working together to sell popcorn directly to customers at various establishments throughout Harford County. For every $100.00 retail popcorn that is sold during a show-and-sell event, the Pack will receive $31.20 (80% of 39% commission) to pay for budgeted expenses and individuals will receive $7.80 (20% of 39% commission) to pay for individual scout expenses. If a scout participates in 10 hours or more show-and-sell events during the 2017-2018 year, his or her spring dues ($50.00) are waived! The second source of funds raised by the Pack is popcorn sold by individual scouts to friends, family, and other community members. To perform individual popcorn sales, scouts collect orders from their customers, submit their orders and all payments by 16 October 2018, and deliver the products to their customers after 20 November 2018. Most importantly, if a scout fills a sheet and sells approximately $400.00 of popcorn through individual sales, the scout will earn $46.80 in his or her individual account. This amount exceeds the projected “All-in” event total and would enable the scout to participate in every planned pack event with no out-of-pocket costs! Camp cards are coupon discount cards created by the Baltimore Area Council in partnership with local retailers. Each card is sold to customers for a face value of $5.00 and provides several recurring discounts and one-time use coupons to local area business. For each camp card sold, $2.50 is returned to Baltimore Area Council, $1.25 is earned by the Pack to use for budgeted expenses, and $1.25 is earned by the individual scout to offset out-of-pock expenses for summer camp. The Pack goal is to sell 400 cards resulting in $500.00 to the pack. Pack 802 has partnered with local restaurants in the past for additional fundraisers. The Pack may consider adding more restaurant fundraisers in 2018-2019 if needed to meet budget goals. How are Raised Funds Spent?